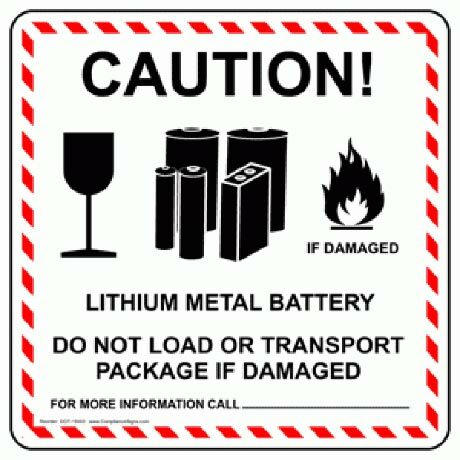 The wide use of lithium batteries as a power source has raised some concerns with both users and those who transport them. Following a number of high profile incidents, there are increasingly stringent national and international regulations on their movement as dangerous goods. In house or at one of our training facilities.